Do you have a white carpet installed in your home and wondering how to keep it clean? You are not alone. Most people find it a nightmare to even keep colored rugs clean. However, this need not be so. You can always get quality carpet cleaning in Haddonfield, NJ services by hiring professionals. Here are quick, sure tips on how to keep your white floor or wall carpets clean. Dirt from shoes is the primary cause of stains, dirt particles, and mud on the carpet. Take off your shoes off each time to you get to the house. You can ask your guests to do the same. The feet also have oils and dry skin particles that can remain on the carpet. Therefore, use indoor slippers or socks. Some people wait until dirt has sufficiently accumulated on the carpet before vacuum cleaning it. Letting dirt settle makes removing it more laborious than if you removed them immediately. It is advisable that this is done daily. However, since most people do not have the time, twice or once a week is alright, depending on how much dirt you bring into the house. Pets can mess your carpet by stepping on it with dirty or wet paws. You can avoid this by cleaning and drying their paws before they get into the house. Even better, you can train them not to step on the carpet unless their paws are clean and dry. Cleaning stains immediately can be annoying, but not doing so will be frustrating. 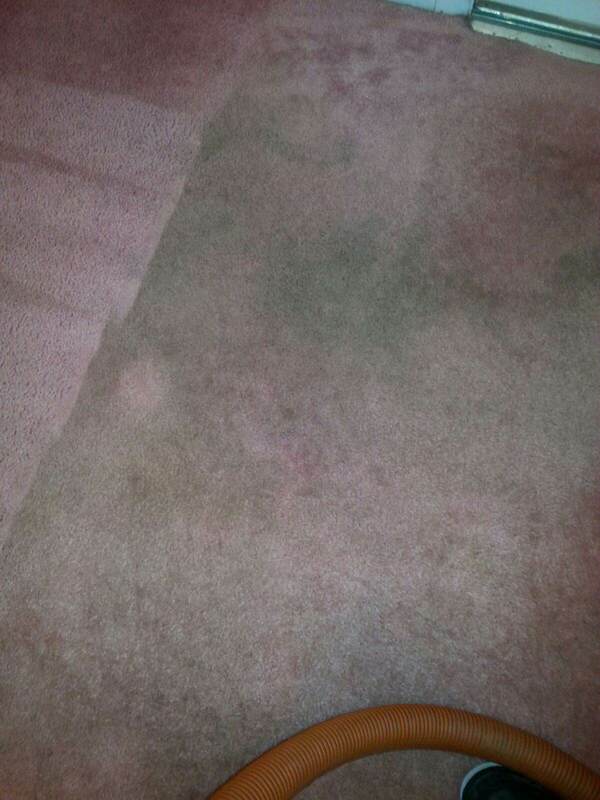 Dry stains not only require more effort to remove, but they also destroy the fresh and new look of your carpet. White carpets make them more noticeable. While you can DIY your carpet cleaning services, it is not the best option when you have a white carpet. Only professionals have the skill, time, and workforce to deliver quality carpet cleaning in Haddonfield, NJ for your home.